If you are looking to have your eyes opened to the wonders of New Zealand wine, then Melanie Brown is the woman to call. Since joining The Providores and Tapa Room in Marylebone, led by New Zealand fusion chef Peter Gordon, as a chef in 2005, Brown has carved a unique path in wine, also working as a sommelier at the restaurant, and later branching out into independent retail, while retaining a firm footing in London’s on-trade. Brown credits Gordon with putting her on the path to wine, allowing her to look after the wine list while completing her WSET studies. Having worked her way up to the role of wine buyer at The Providores, Brown spread her wings in 2014 to found specialist retailer The New Zealand Cellar. A wine bar and shop at Pop Brixton followed in 2015, which is today home to one of the most comprehensive selections of premium New Zealand wine in the world. Throughout, Brown maintained her role as wine buyer at The Providores, curating an all-New Zealand list, with the exception of Champagne and Port. Brown’s dual role allows her to keep an eye on London’s on-trade, while gaining first-hand experience of the independent off-trade, through a Kiwi lens. Since launching, Brown’s focus has been on New Zealand, and her dedication to a specialism has seen her become a driving force for the country’s wines in London’s on- and off-trade, serving as an ambassador for the country and helping to push the conversation beyond Sauvignon Blanc. 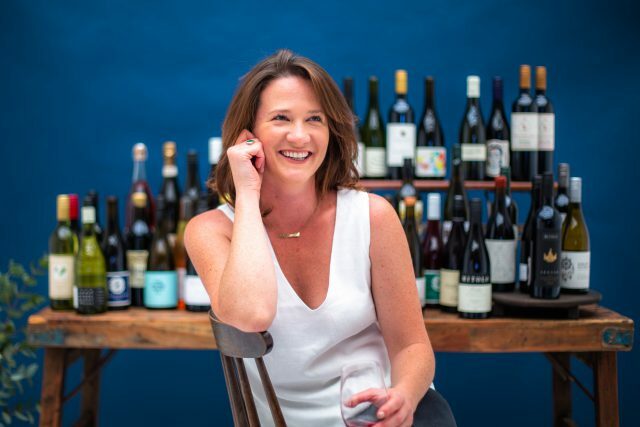 Last year, she expanded her remit, bringing her new-found love of Australian wine to the UK with the launch of The Australian Cellar, an online collection of wines that will showcase the country’s new wave. The best part of her job? “Our ability to showcase the incredible people and wines that ensure NZ’s reputation as a premium wine-producing country,” she says.